Jungle Red Writers: We Celebrate! 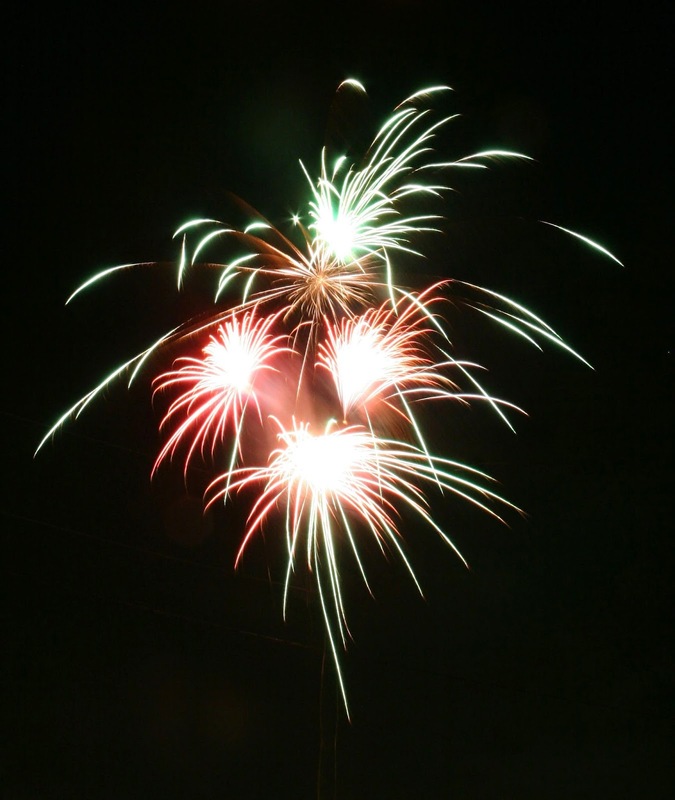 DEBORAH CROMBIE: Happy 4th of July from all of us here at JRW! And here is what we celebrate! Thanks for the reminder of what we have to be grateful for and exactly what it is that we celebrate on this day . . . have a safe and happy holiday! Thanks for putting this up. Everyone needs to read the Declaration admd remember how, and why, America came to be. "We must, indeed, all hang together, or most assuredly, we shall all hang separately." A reminder for the cantankerous, all-for-me bunch we have become. Happy picnics and watermelon and (safe) fireworks for everyone, but it is nice to remember what the day is all about. I LOVE reading this--it is my 4th of July ritual every year. It makes me cry. I love that you posted this. Happy 4th of July! Thanks for the reminder of from where we came, something we all should revisit from time to time. Happy Fourth of July to everyone here! You help me start each day with a smile. I think we'll be watching Independence Day, too:-) And hopefully getting Pei Wei for take-out. A very quiet 4th, but the kids have gone to the lake and we are dog-sitting. Happy to be at least sort-of lazy. Maybe tomorrow we'll cook out. That was Ross posting as "Anon." I'd like to say we're more intellectual and patriotic than that, but it's true, our family tradition is to watch Independence Day (with Bill PULLMAN not Bill Paxton.) What can you expect from a family who celebrates Christmas every year with a Godfather movie marathon. Normally, we'll also head up to Portland's Munjoy Hill to see the Portland Symphony Orchestra perform patriotic pops and then watch the fireworks. All postponed tonight, alas, due to the torrential rain Hurricane Arthur is bringing our way. Happy 4th of July, everyone! Let's count our blessings, pray our country starts pulling together again, and thank heaven the British are among our best friends. Thank you, Debs, for this reminder of what the Fourth is all about. Please thank Rick, too, for his fireworks photo. Tonight, as is my (our) tradition, I will watch "A Capitol Fourth," then go outside to see some of the higher reaching fireworks from my town's display in the nearby park on the Guadalupe River. I'm a day late, but I hope everyone had a very happy fourth. Susan, I adore that musical and it is one of my undying sorrows that I loaned out my DVD and it never came back. "Mr. Adams you are driving me to homicide!"